Mayor Bill de Blasio struck a $173 million deal with two landlords that have more than 400 housing code violations. City records show that 17 of the 21 buildings the administration bought to provide affordable housing have problems that are “immediately hazardous,” the New York Post reported. That includes mice and roach infestations, peeling lead paint, water leaks and broken locks. One four-story walk-up in Crown Heights has 56 open violations. A resident there noted that her unit doesn’t have a smoke or carbon monoxide detector and the unit has water damage. 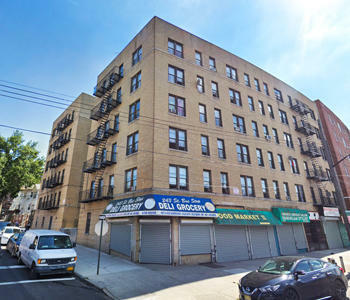 At another building, 710 E. 243rd St. in the Bronx, Dawn Bazemore said she and her two kids live in a two-bedroom apartment that’s “falling apart.” Bazemore said water drips from the ceiling and the light fixtures, most of which don’t work — and the drain pipe in the bathroom sink is rusted. 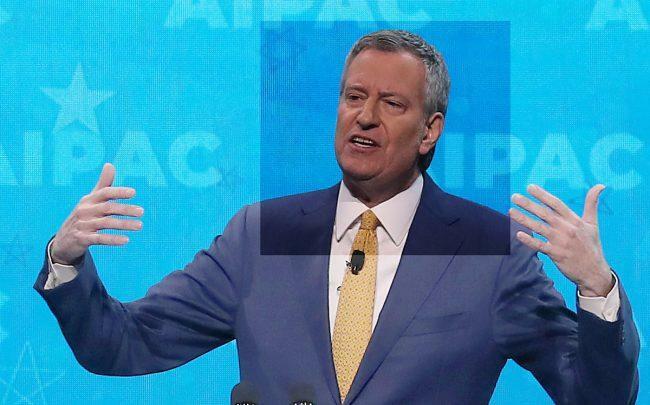 The de Blasio administration opted to buy the buildings in Brooklyn and the Bronx two years ago from the Podolsky brothers, two landlords with a long record of violations who are currently under federal investigation for tax fraud. And the lawyer who represented them in the portfolio sale to the city is Frank Carone, is a longtime de Blasio ally and fundraiser.